Classic Collision Center, providing automotive repair in Ft. Smith, Arkansas, welcomes you. Classic Collision Center has been providing the most reliable and high quality auto repair services in the Ft. Smith, Arkansas area for over 31 years. Restore your car to pre-accident condition! We provide our automotive repair expertise to Ft. Smith, Arkansas and surrounding areas. Our professionals have decades of combined experience and are dedicated to your satisfaction. We offer personalized service to each customer and take pride in producing quality work, every time. As a full service collision repair shop, you can be assured that your vehicle will be restored to pre-accident condition, and receive the best treatment available in the industry. 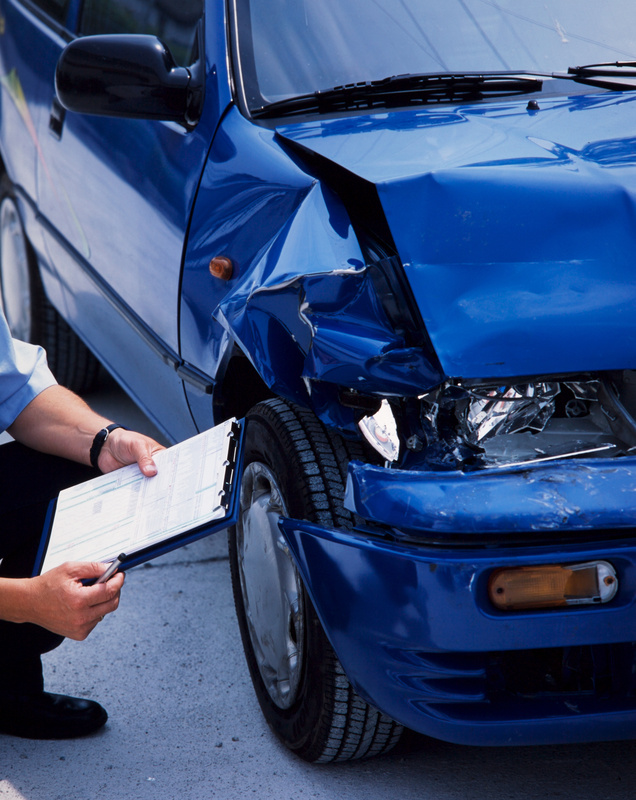 Whether you require collision repair on your vehicle, or frame repair, we have what it takes. We work with all insurance companies and participate in most direct repair programs! Copyright © Classic Collision Center. All rights reserved.